Picking up a new software system can be challenging. 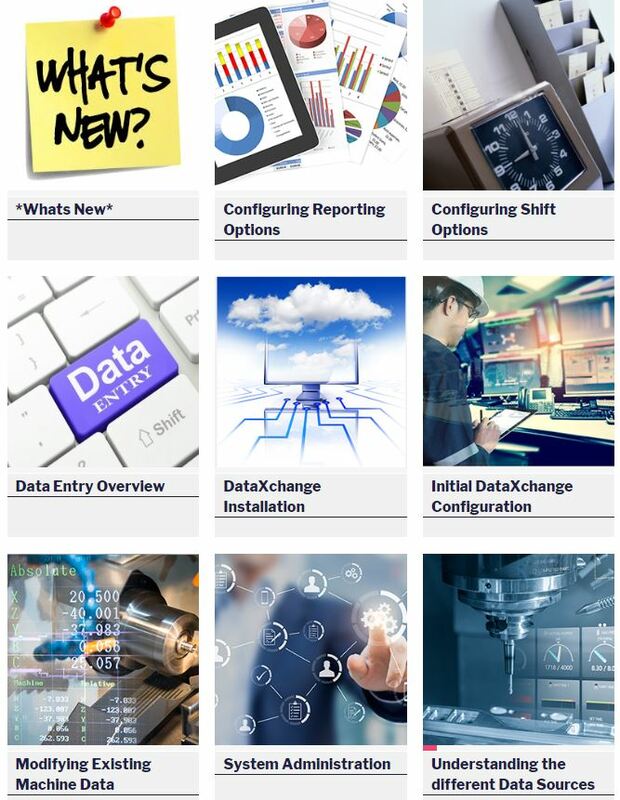 DataXchange makes the process easy with lots of resources. DataXchange machine monitoring software is a solution for manufacturing companies. The benefits are decreases in downtime, increasing machine capacity, and real-time notifications of machine issues. 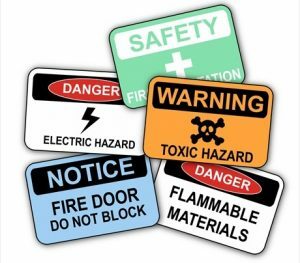 Machinists can enter notes if material is needed or lockout/tagout occurs. Shop floor managers can also be notified of unplanned downtime. 1) Videos & FAQs – Use quick videos on how to use specific parts of the software system. Look at how to use the data entry screen or how to use the modified time stamp. If you have specific questions, it has also likely be answered in our FAQ section focused on DataXchange. 2) DataXchange E-Learning – 12 months of access to video courses on every aspect of DataXchange. This is the best option for beginners, or if you want to train someone else to use it. 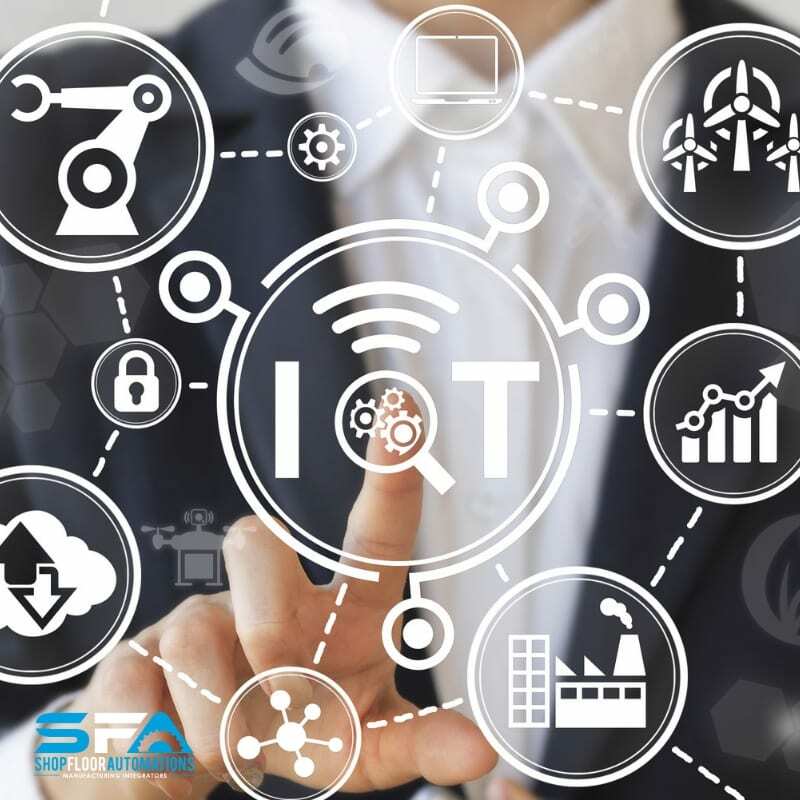 The courses cover the topics of installation, equipment/reporting groups, schedule reports, shifts/shift assignments, modifying machine data, MTConnect, Fanuc FOCAS, specific troubleshooting, configuration, and more. Each section has a quiz and the courses can be revisited for a refresher. 3) Schedule a Webinar/Demo – Be part of a DataXchange webinar, or request a software demo. This is the best way to ask specific product questions and get a taste if this software is correct for you. We encourage you to get in touch with us by calling (877) 611-5825 or schedule a demo/webinar above. Shop Floor Automations is the #1 reseller of DataXchange and we are always happy to have a conversation about the machine monitoring system! Haas Automation is celebrating the 30th anniversary of their Haas VF-1 vertical machining center with Haas Demo Day 2018! Via your local Haas factory outlet on Wednesday, May 9th, there will be a celebration of the release of this groundbreaking CNC machine. There will be machine demonstrations and a chance to network with others in the industry. Better yet, you will get some delicious food and refreshments, as well as an opportunity to win a Race Weekend Giveaway! You will also walk away with a limited edition shirt just for attending the event (that we are sure would look great in your closet next to our G-code shirt). 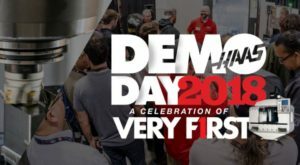 Register for Haas Demo Day 2018 and celebrate how far manufacturing equipment has come! 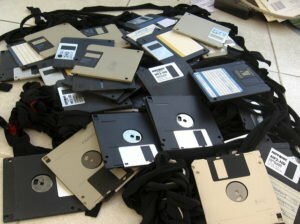 Do you want to replace floppy disk drives for your CNC? Do you want to add a USB port to an old Haas machine? Want to add a USB port to the Haas, but not dedicate it to only one machine (as well as save yourself from a four hour install time commitment)? Want DNC software for more efficient Haas program transfers or management of programs? Don’t see your concern listed above? No problem! Call (877) 611-5825 or zip us over a message. We have worked with thousands of customers over the past two decades and can point you in the right direction for improved productivity. Creating stressed out machine operators without meaning to? The manufacturing industry is experiencing a lot of growth. This also creates a demand for machinist stress relief resources. An interesting article in the August 2017 issue of MetalForming Magazine states 52% of workers are stressed on a daily basis. 60% say their work-related pressure has increased in the past 5 years. This information no doubt impacts the manufacturing field. “Workers shouldn’t suffer in silence,” quotes Bill Driscoll, district President for Robert Half’s Accountemps program. Concern #1 – Heavy workloads: The looming manufacturing skills gap causes heavier workloads. There are ways to help machinists get their work done faster, even while short-handed. Machine monitoring software can increase OEE by monitoring CNC utilization. DNC software helps with CNC communication failures, which can cause downtime. USB connect hardware can for drip-feeding, if DNC is too ornate. CNC Editor software prevents manually managing, editing or comparing files. Concern #2 – Unrealistic manager expectations: Hey – we are just the messenger. 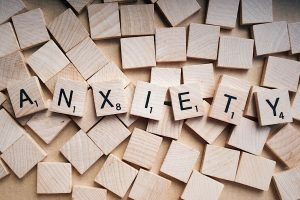 If workers already feel overwhelmed with problem 1, then more work can lead to increased anxiety or resentment. What can you do, in order to understand your operator’s concerns? Ask the machinists to share the data with you from the tools mentioned above. Manufacturing integration tools are not only for your workers, but they will help make you a better boss! If you want more information on any of the solutions above to help your operators feel less stressed on the job, please fill out a contact form or call us at (877) 611-5825. If you invested in DNC Software, you want to know your programs are secure, as well as organized. How many of your newer machines are just plugged into the network? 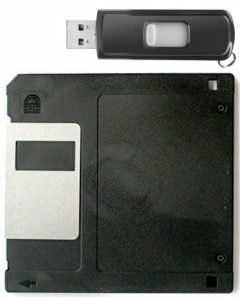 Introducing, Secure DNC. 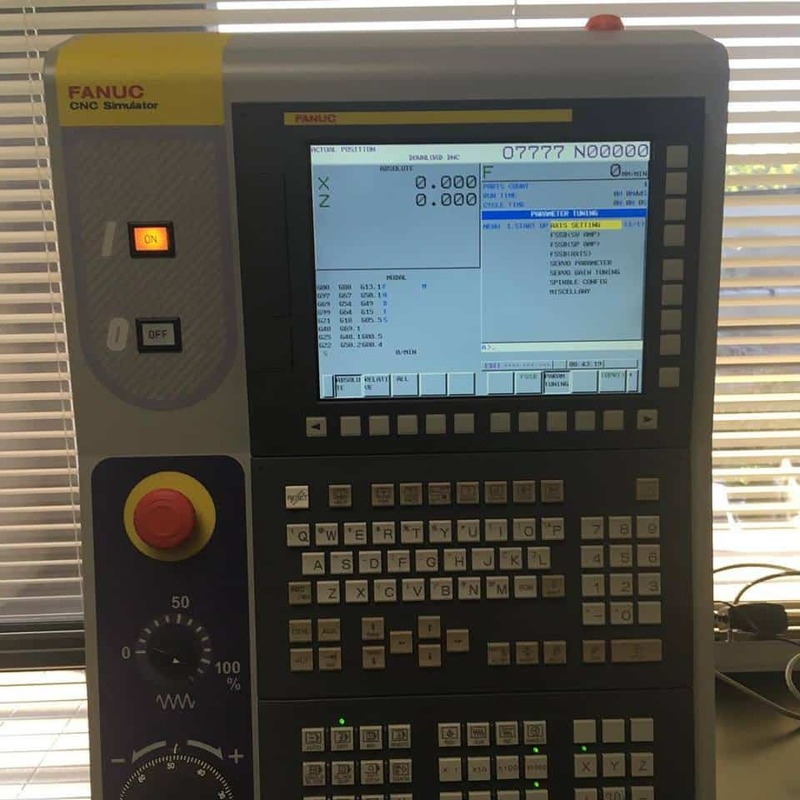 It’s a Windows application designed to be installed on Windows-based CNC machines, CMMs, test stands, and other equipment. This application from Predator DNC supports a wireless or wired Ethernet interface via TCP/IP. It eliminates the requirements of corporate domains, workgroups, or Windows Shares for DNC transfers. Secure DNC also supports older versions of Windows, which reduces the need for costly Windows updates on CNC machines. “The best way to explain how it’s helpful is that it allows secure file transfers to CNC machines through firewalls,” said one of our technicians at SFA. 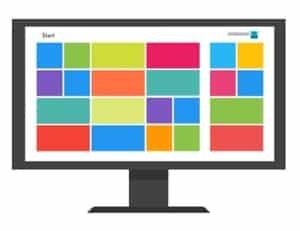 “For example, if a shop has Windows-based machines and strict network security, they can send directly to the hard drive of the machine,” they explain. This does not interfere with the network and does not create additional security risks. Want more info? Call us at (877) 611-5825. You can also request more Predator DNC info via this Sales contact form. https://www.shopfloorautomations.com/wp-content/uploads/2018/04/SFA-Site-Logo-300x138.jpg 0 0 Amanda Rosenblatt https://www.shopfloorautomations.com/wp-content/uploads/2018/04/SFA-Site-Logo-300x138.jpg Amanda Rosenblatt2017-02-01 16:42:472019-02-27 20:30:13What is Predator Secure DNC?